System Operation (SO) being a semi-autonomous sector under the Transmission Company of Nigeria (TCN) is responsible for operating the transmission system in a safe and reliable manner. 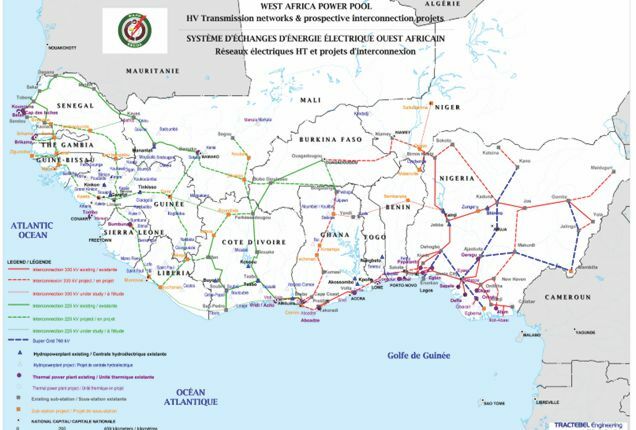 The TCN network spreads to all parts of the country and across the border to several neighbouring countries, and Nigeria is a net exporter of power. 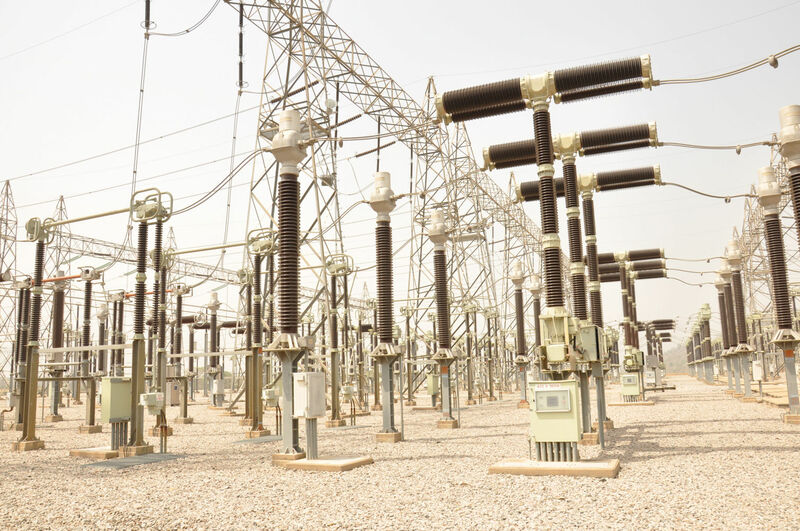 The transmission system in Nigeria comprises 330 kV and 132 kV circuits and substations. The thermal generation is located in the south of the country, generally near to the sources of gas, while the hydro generation is located further north at Jebba, Kainji and Shiroro. Distribution is split into 11 zones and the distribution networks comprise 33 kV, 11 kV and low voltage circuits. System nominal frequency is 50 Hz. 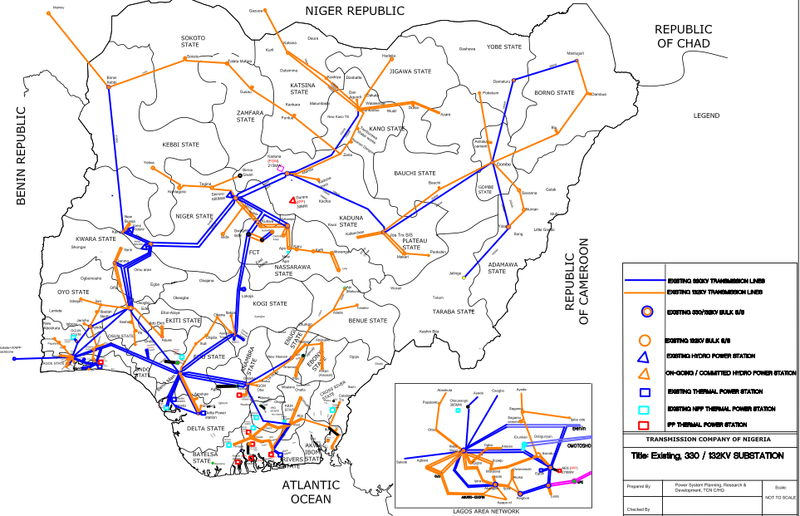 The transmission system in Nigeria comprises 330 kV and 132 kV circuits and substations. Ensure a stable frequency within the operational limits of 50Hz± - 0.4% with guaranteed quality voltage at all levels and uninterruptible power supply with minimal loss.